Cloudways is one of the new players in the web hosting environment. 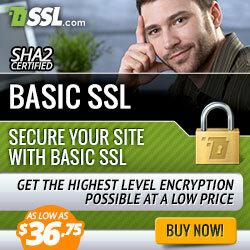 It offers fully managed WordPress hosting with easy to use interface and stunning performance. In this article, we will study about Cloudways Hosting Review, features. We will also see what are the reasons that make it stand out from the other providers. A cloud server is a hot topic these days. Everything is moving to cloud servers. If you are looking to host your website on the cloud servers, Cloudways can help you in this regard. Cloudways started with the motto – “Managed cloud hosting for everyone”. It has been providing its services since 2009. It has offices in Spain and Dubai and headquarters in Europe. There are many renowned companies and websites hosted on Cloudways and using the advanced features to keep the business running. There are many hosting providers that are providing managed WordPress hosting as a feature. However, there are many reasons why Cloudways is considered the best choice. With the Cloudways, you can choose from the different configurations and services. The servers provide you a different amount of speed, processing power, memory, and bandwidth. The basic hosting plan offers a cloud server with 512 MB of RAM, 20 GB of storage, 1 Core Processor and 1 TB bandwidth. But you can choose the plans based on your requirements. Also, there are three WordPress installations available. The plugins come with W3 Total cache plugin install and configured to boost the site performance and speed. 2. 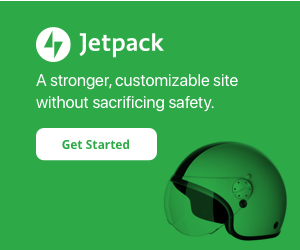 Standard WordPress hosting with built-in caching tools. Cloudways provide you automatic backup. You can choose the frequency of backup. You can also define settings to backup every day, 2 days, 3 days and so on. Also, you can also take the backup manually with just a click of the button. Cloudways partnership with the best cloud providers ensures that the best performance is delivered to the customers. You can expect a 99% uptime when hosting your website in their WordPress cloud servers. It also provides you the built-in advanced caches such as Varnish, Memcached, Apache and so on. The SSD based hosting provides the best hosting response time. On-demand scalability is another best feature provided by Cloudways. It allows you the vertical scaling which allows you to adjust the allocated server any time. For example, if you are seeing an increased traffic or if you know it is for the shorter duration, you can go for pay as you go offer. 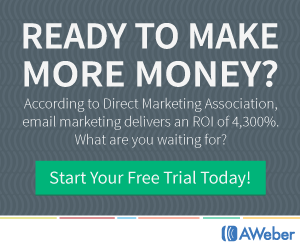 This is the cost-effective method and you don’t have to pay for the resources. Server monitoring is one of the best features that Cloudways offers with the cloud hosting solutions. It gives you access to various graphs and screens which allows you to monitor the load on the cloud servers. There are more than 15 matrices available based on which you can monitor the matrices. Security is one such parameter on which Cloudways focuses a lot. Its click and go platform safeguards the cloud server with firewalls. Cloudways keeps on deploying various updates to safeguard the servers from hacking attempt. Along with the platform level firewalls, it has auto healing servers and two-factor authentication features. Another security feature that you can keep a list of whitelist IP addresses that you want to give access to your server. Cloudways uses unique Thunderstick technology by combining the Varnish, MySql, Apache, Nginx to create a secure configuration for WordPress sites. Extra tools available such as SSL certificate installation, WordPress Migrator tool and GIT integration, Staging Area, Application Cloning, SSH & SFTP Access. Support for other Content Management apart from WordPress such as Joomla, Drupal, and Magneto etc. Cloudways has various features and configurations that are ideal for maintaining a fully managed WordPress website. 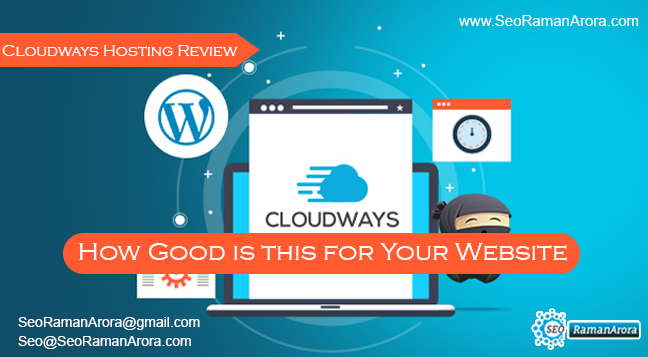 If you are about to start a new blog or website, you should consider Cloudways. 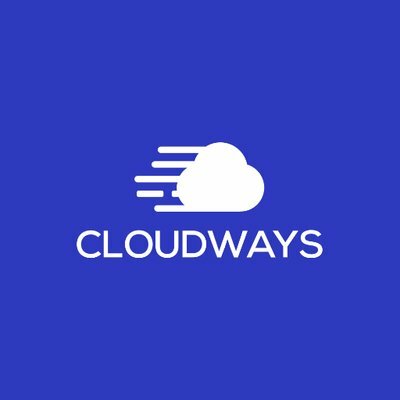 But if you are not sure whether to use Cloudways or not, you can signup for their 30 days free trial that Cloudways offers to test their platform. 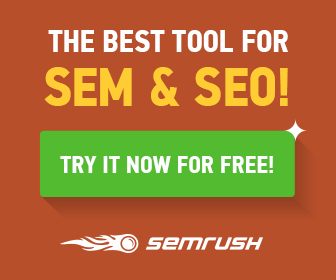 You can also use the coupon provided here and get a discount. Share your thoughts in the comment section.